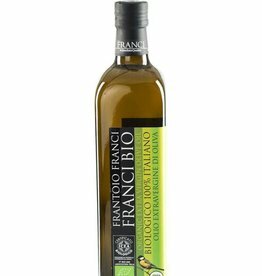 This is a Malvazija on a different level! This indigenous Slovenian grape variety has many sides... also dark ones. This is definitely one on the brights side. What started with a quest for a fine natural Slovenian wine domain, ended with the discovery of this small wine domain, named Brandulin. Boris and his family, the owners of the domain, make wine with an immense amount of passion and love for the terroir. 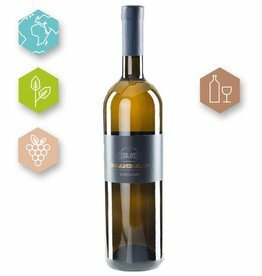 Brandulin, is a small producers in the area of Goriska Brda, literally on the border of Italian Veneto region and the Slovenian region of Promoska. 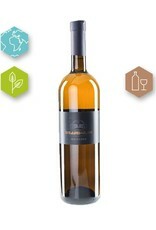 every one of Brandulin's wines is a discovery of its own, especially the Brandulin Rebula. Destenning and maceration for 4Â days followed by final fermentation in stainless steel tanks during 18 months without racking. 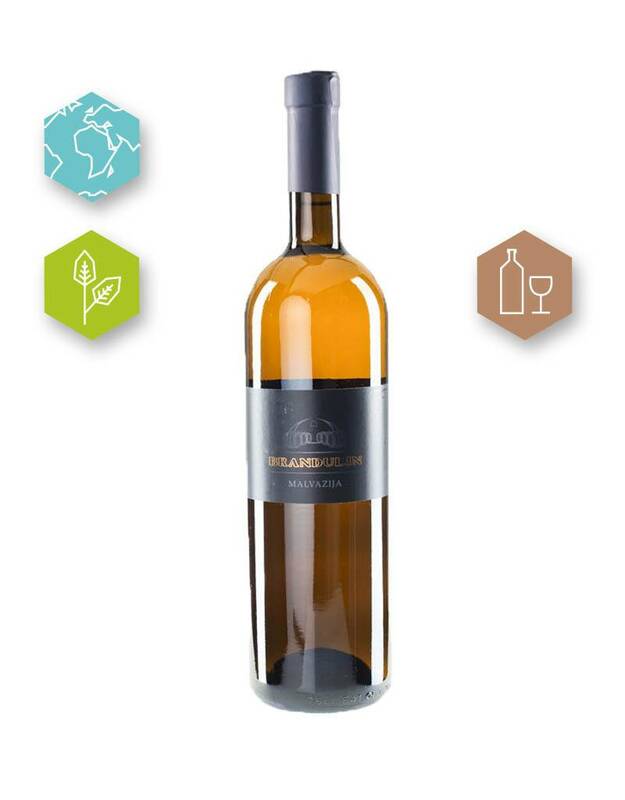 Brandulin expresses the thru terroir of Goriška Brda and it's indigenous grape varieties. This small domain produces natural wines with a distinct characters. 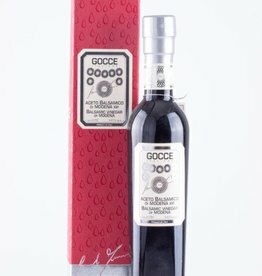 is a 100% Sangiovese aged in oak barrels for 18 months and 12 moths in the bottle. One of our best sellers! 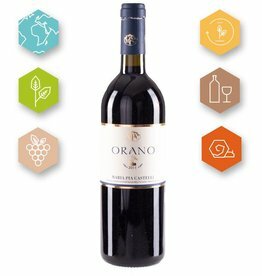 Maria Pia Castelli | Orano 2013/Lorano 2014 | Le Marche Sangiovese I.G.T.